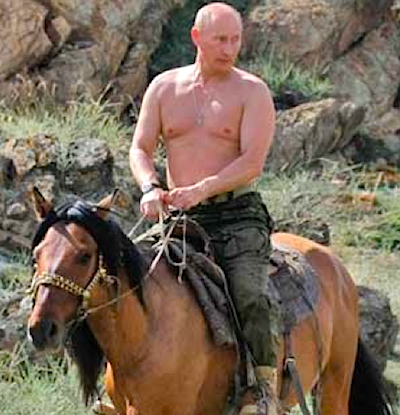 In the States, Russia has been on everyone’s mind for weeks (election hacking! 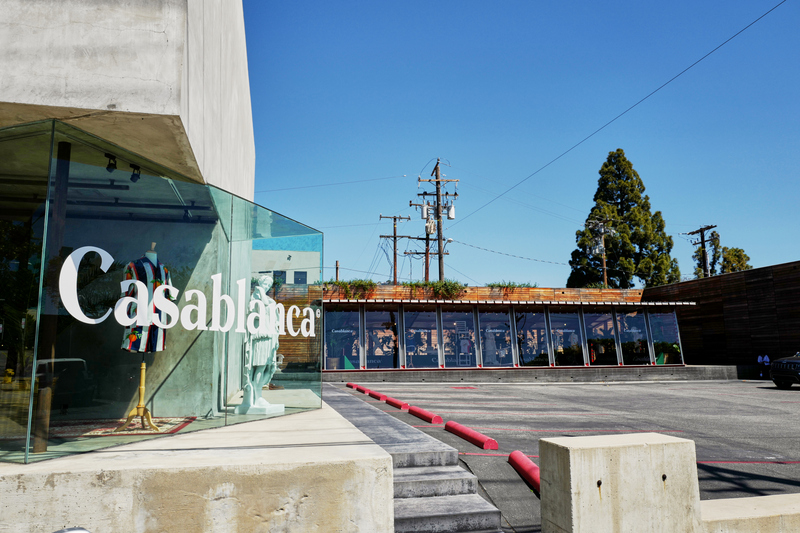 Trump’s golden showers!). 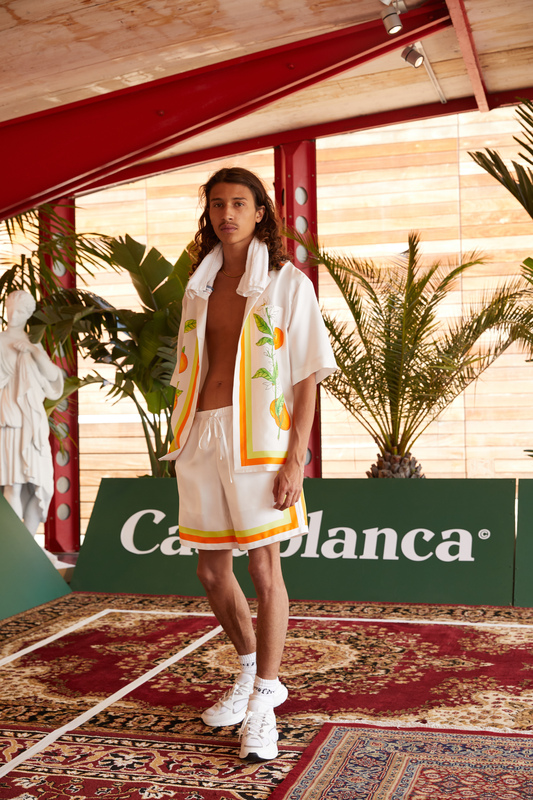 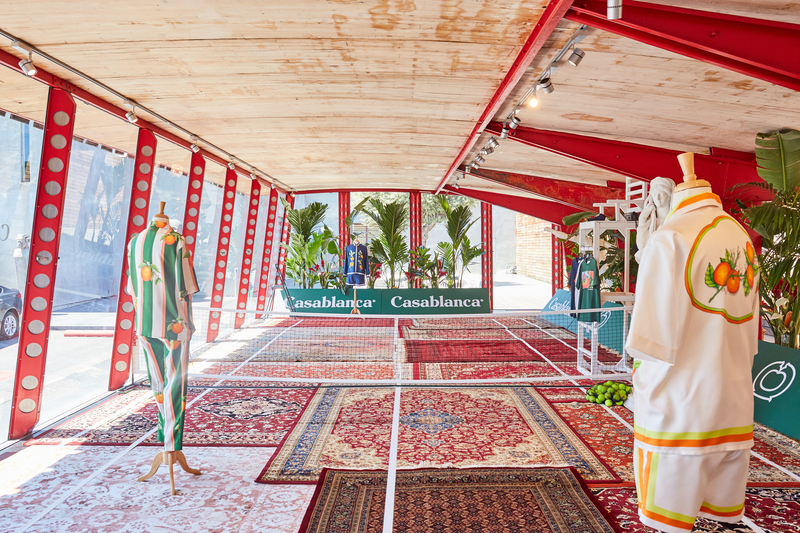 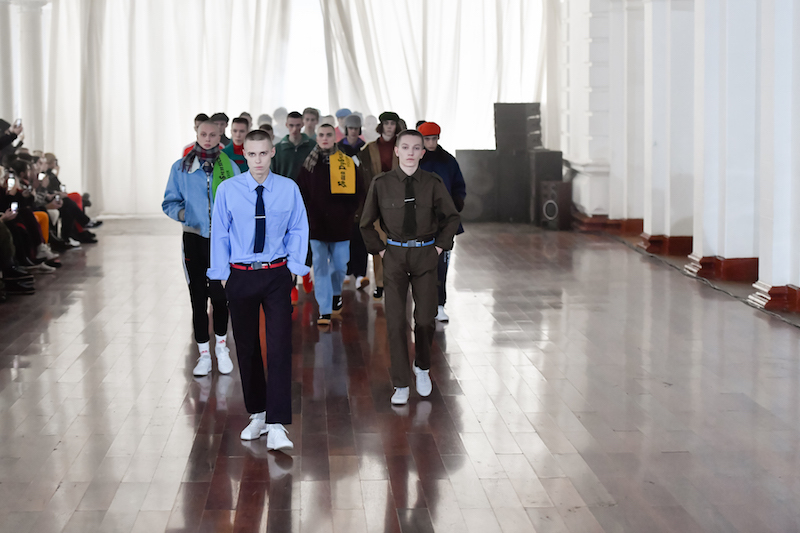 But as opposed to fearing the country and/or mocking its leader—who is, in fairness, innately mockable—Gosha Rubchinskiy presented an aesthetic celebration of Russia in a show that both honored and enhanced the look of Russian youth. 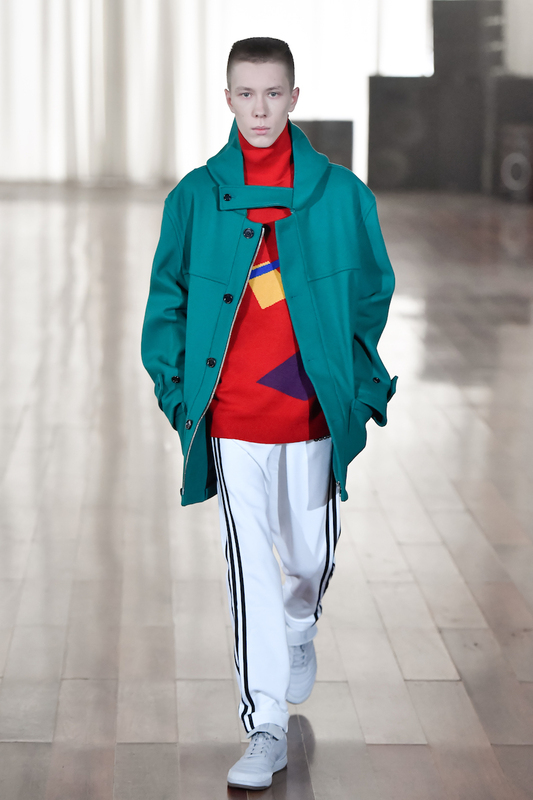 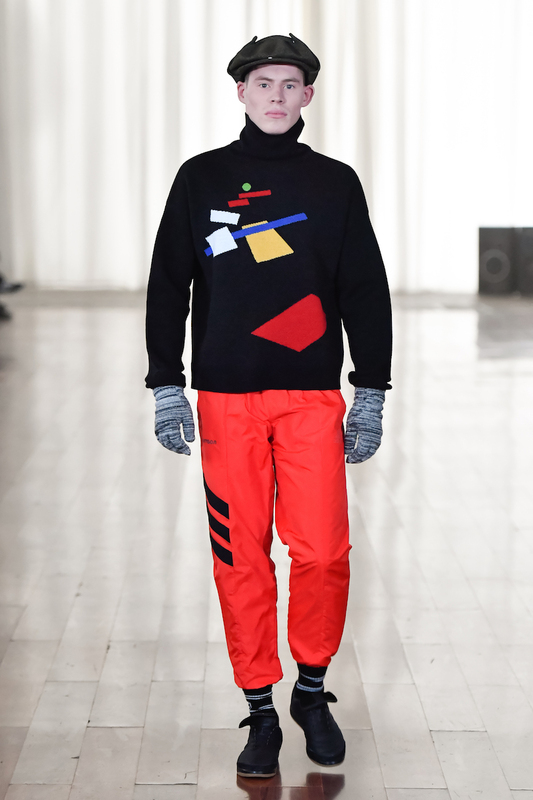 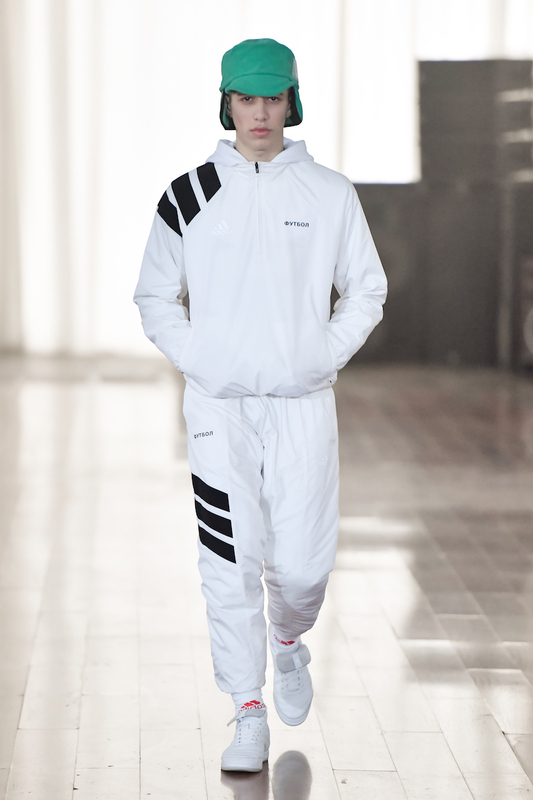 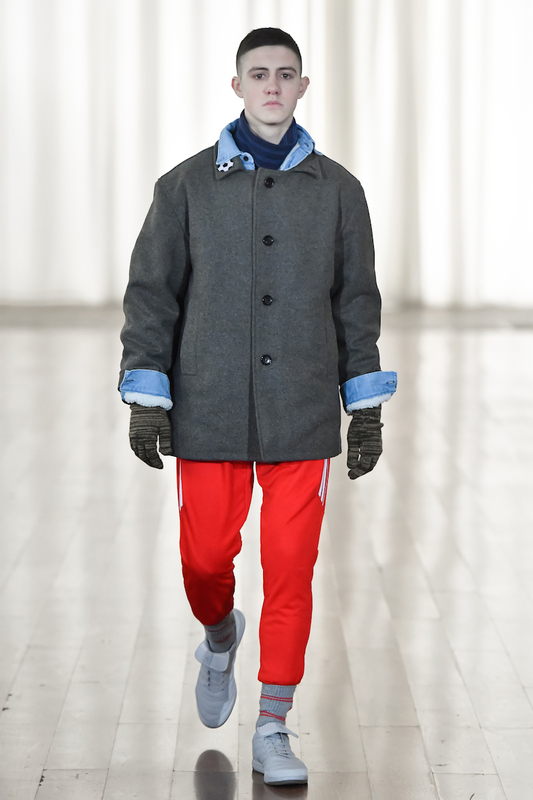 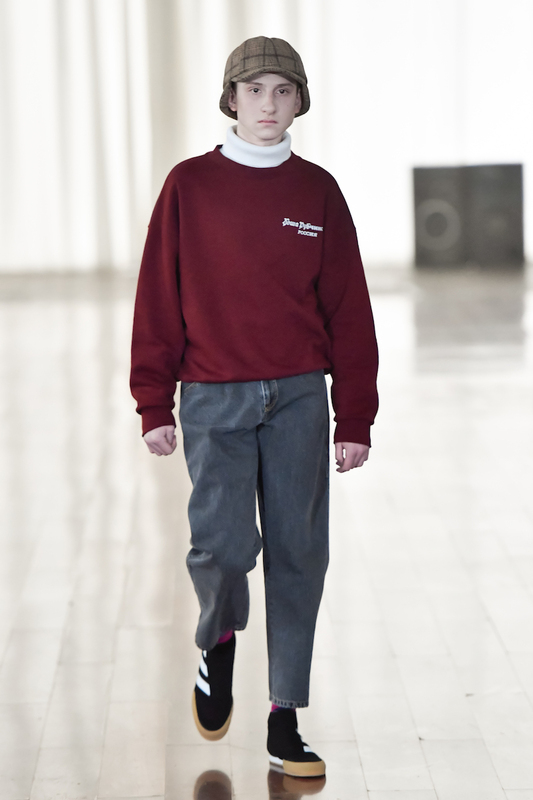 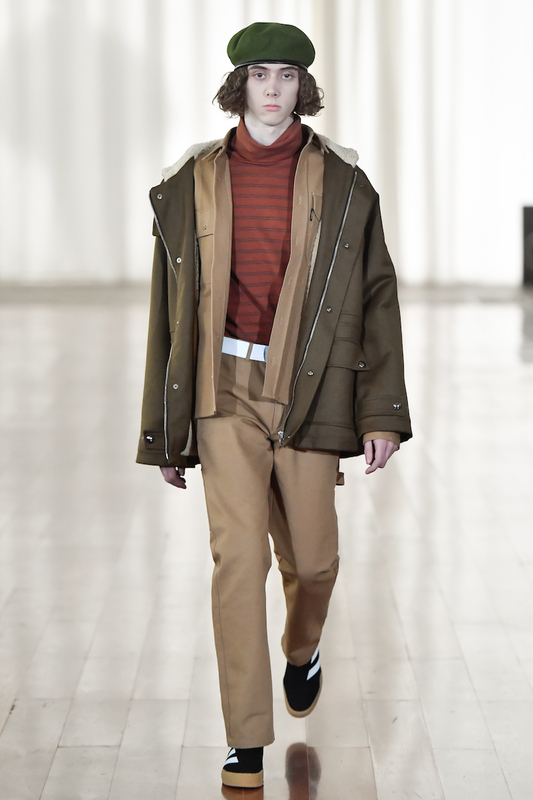 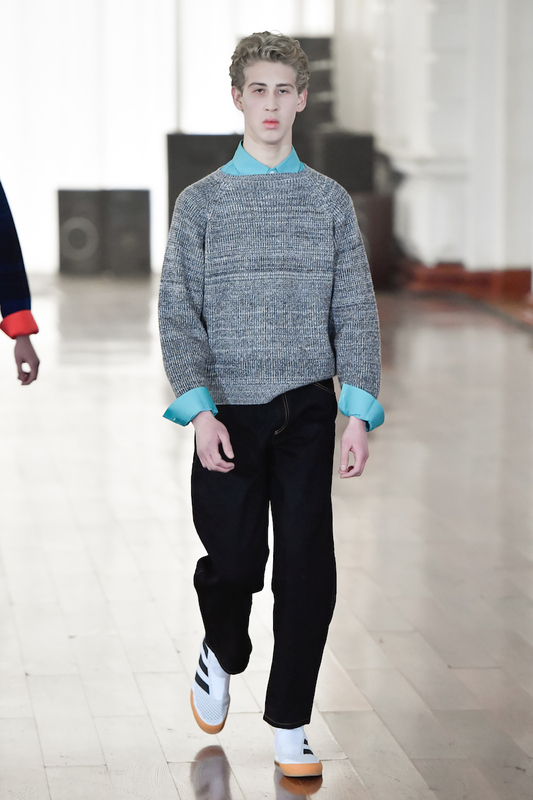 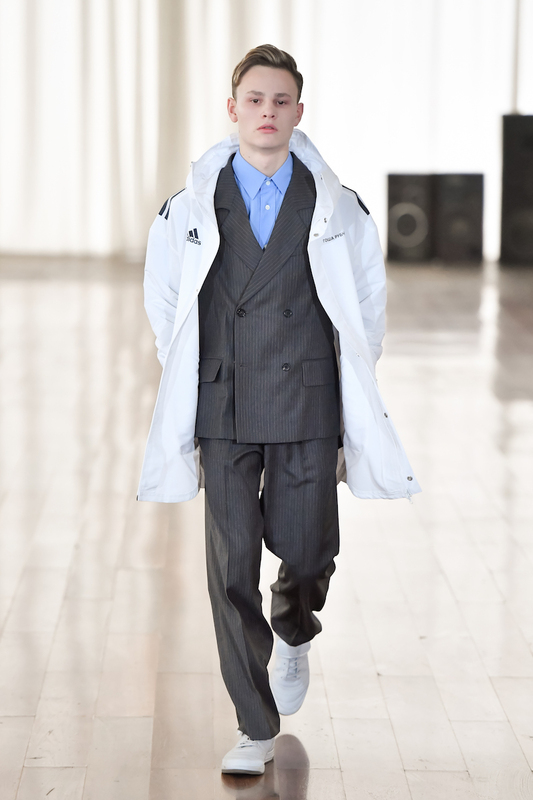 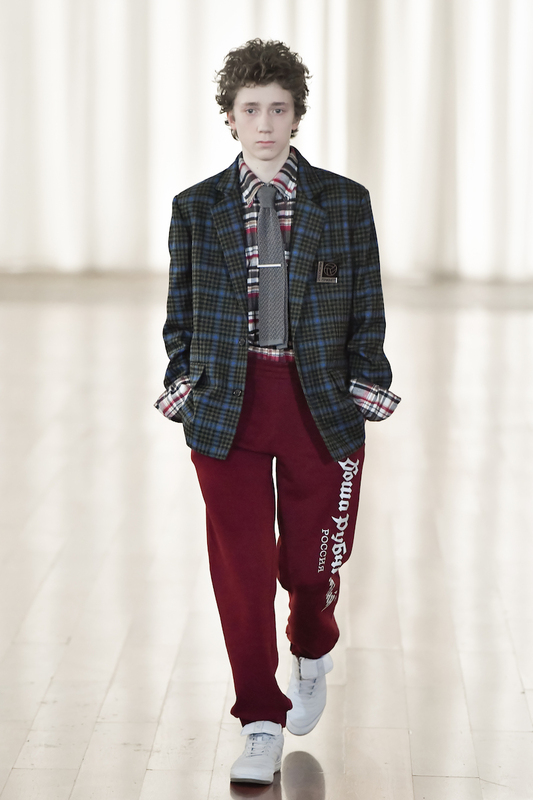 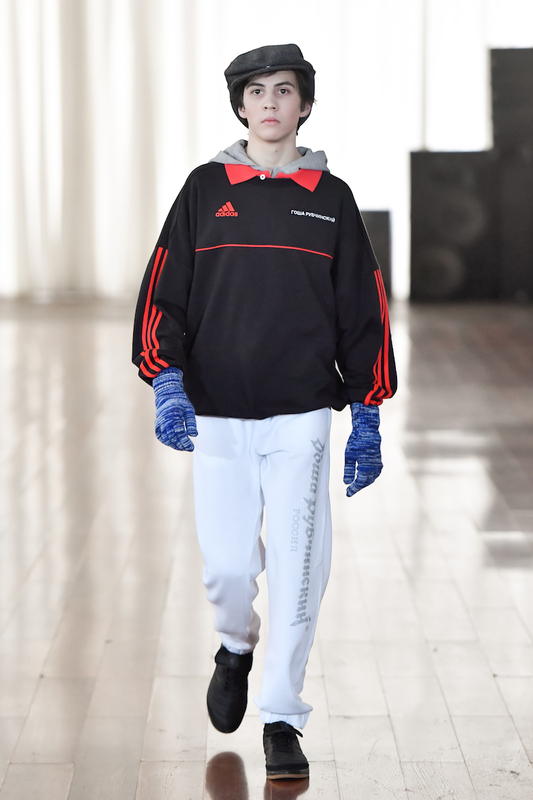 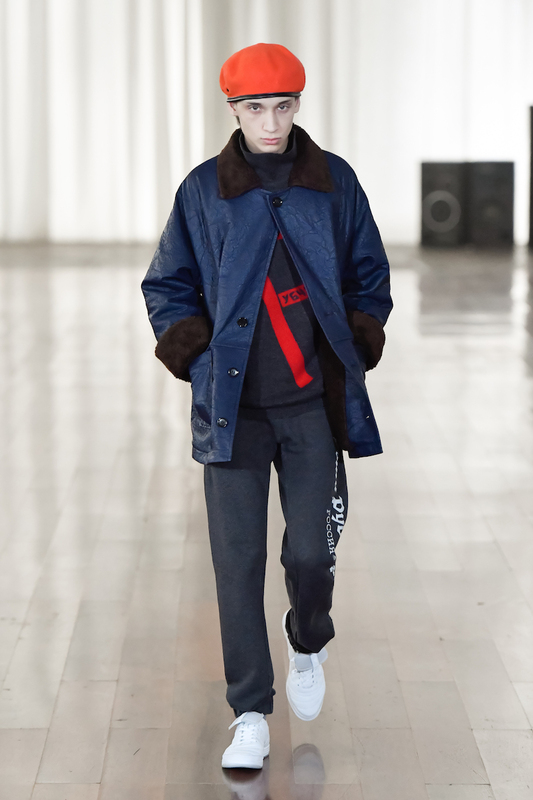 Rubchinskiy’s Fall/Winter show was held at the youth center in Kalingrad, a location that makes perfect thematic sense for clothes that combine athletic gear with Russian subversiveness (à la CCCP t-shirts). 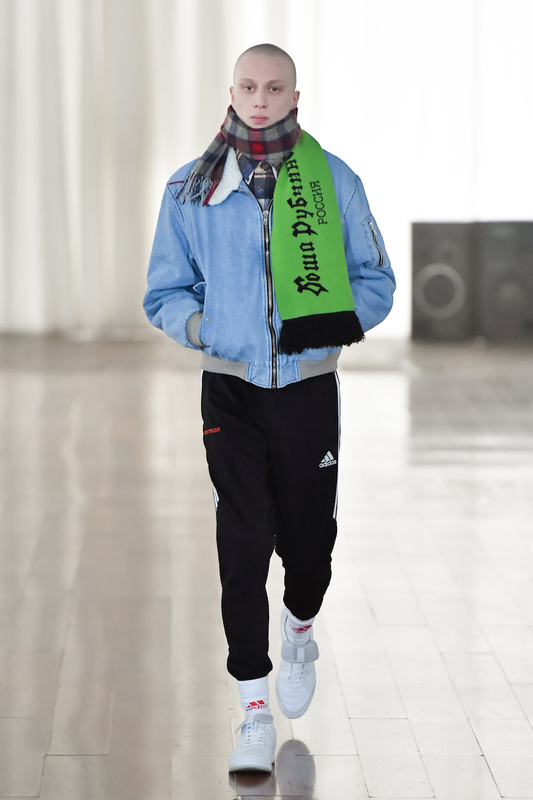 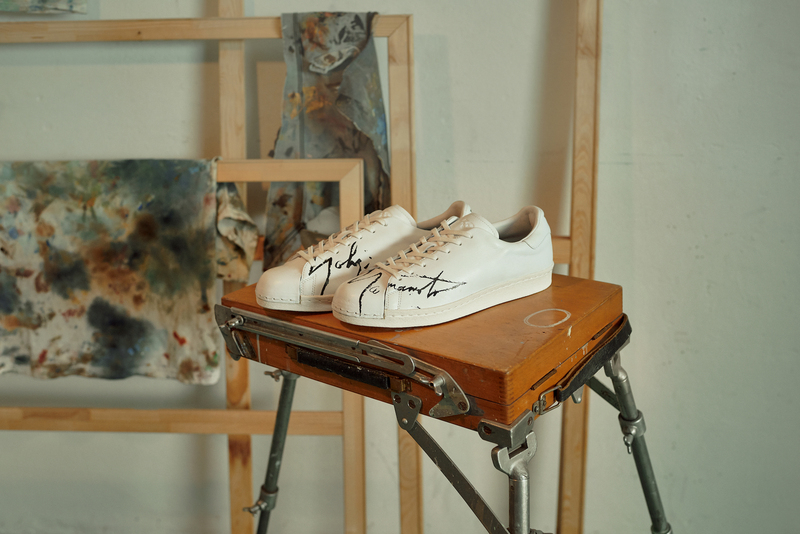 He partnered with adidas Football for the collection, marking the first installment of a collaboration leading up to the Russian World Cup in 2018. 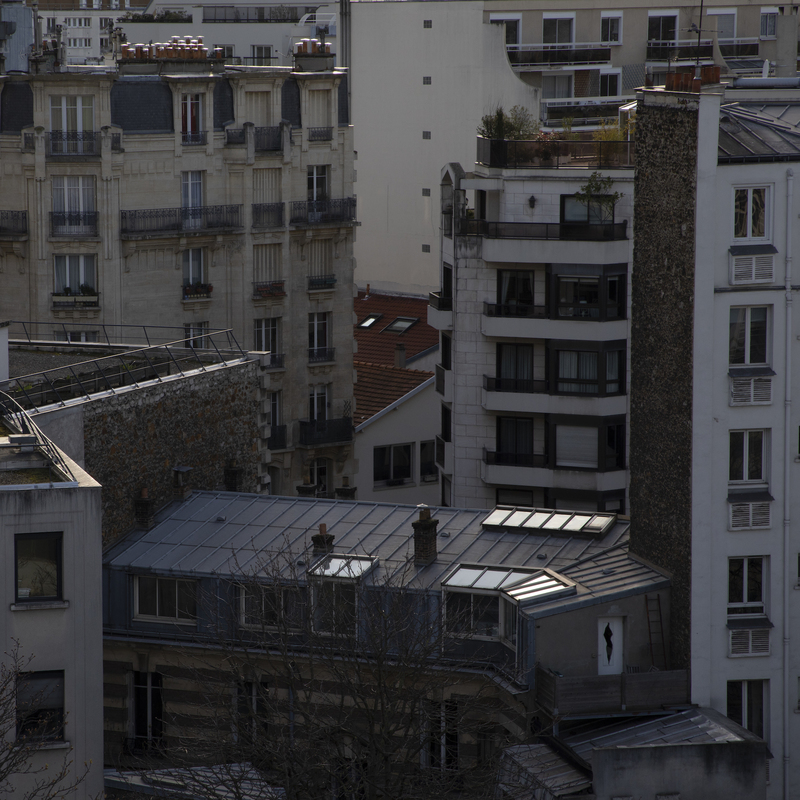 The location, while certainly unique, wasn't exactly convenient. 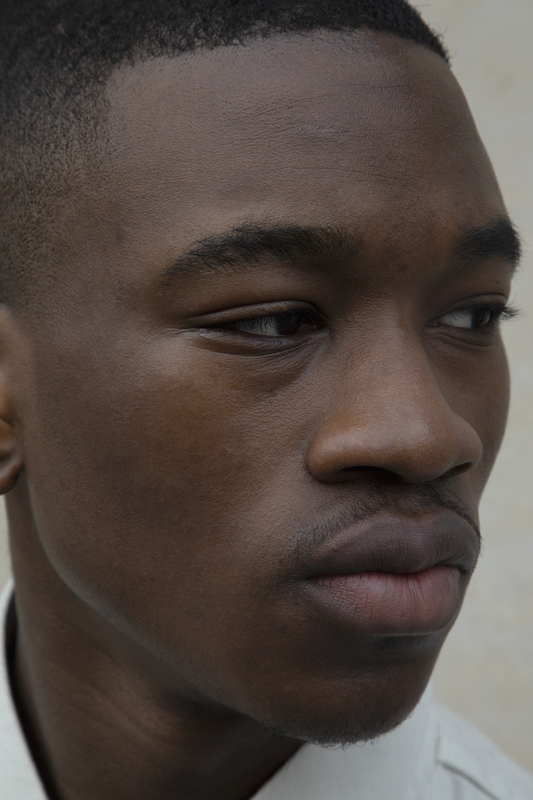 It's also, in terms of geopolitics, both a thoughtful choice and one that inspires a little head scratching. 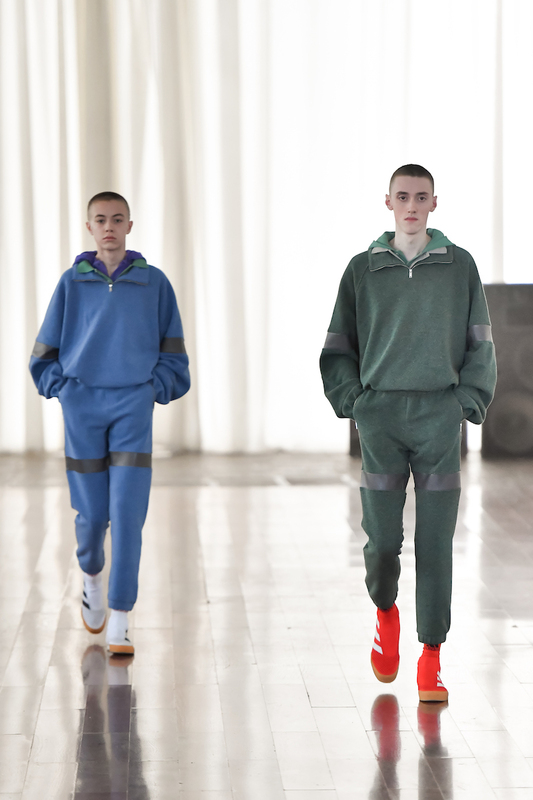 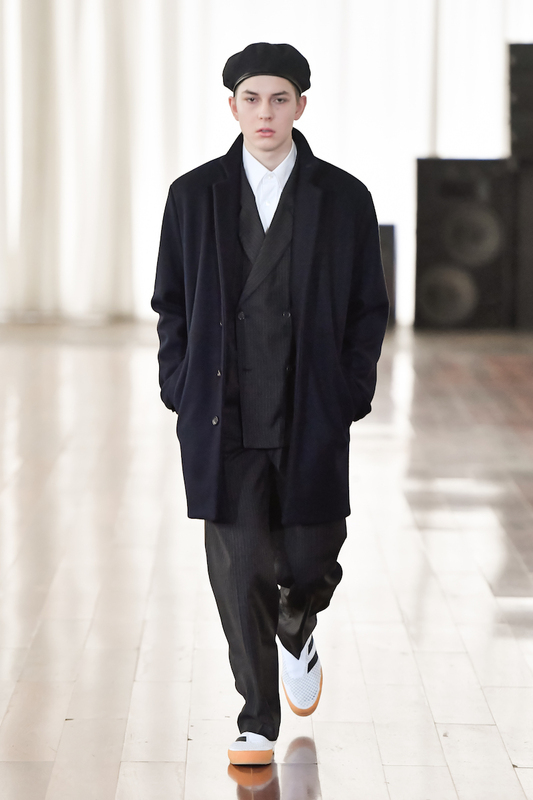 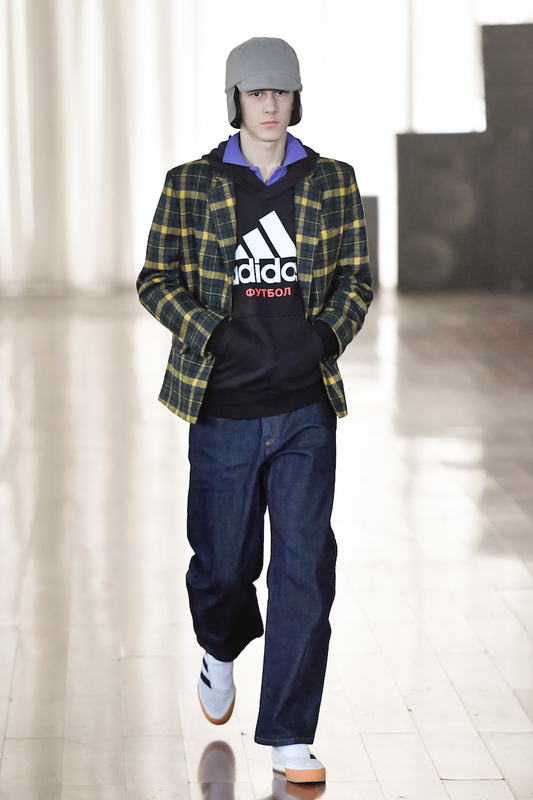 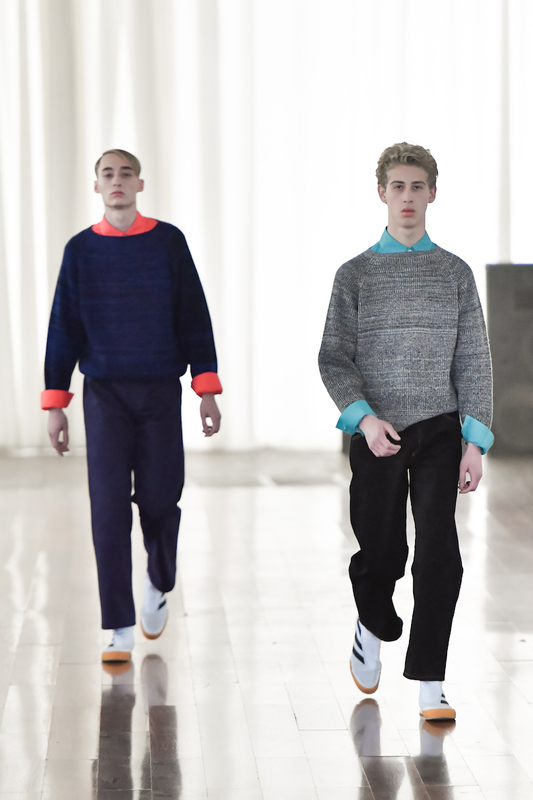 “I chose Kaliningrad out of respect for Adidas," Rubchinskiy told Business of Fashion. 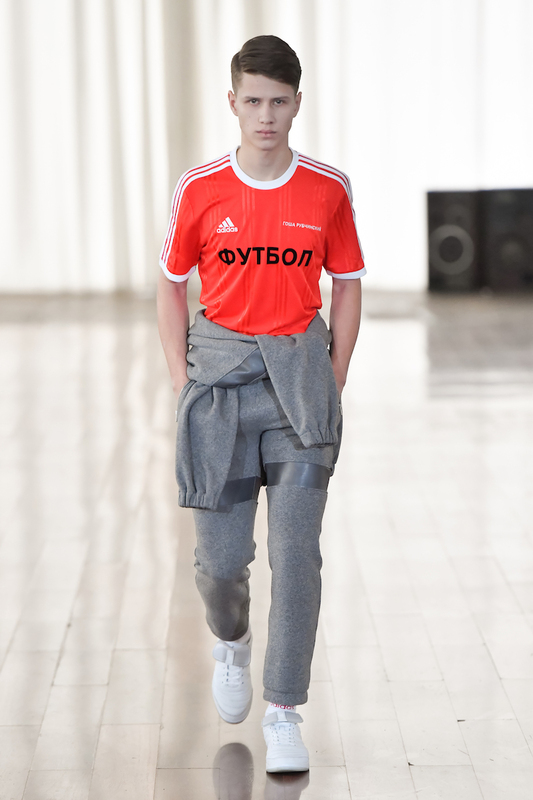 "In Russia and the USSR, sports teams always wear Adidas uniforms, so historically the brand means something for Russian people. 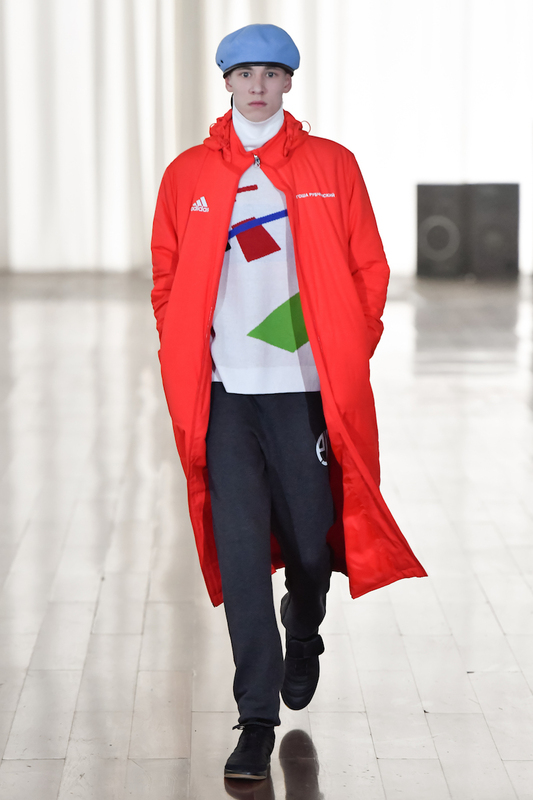 Kaliningrad used to be German before the end of World War II and they still have some amazing German buildings — including some of the oldest football stadiums — and I thought it was a perfect place to present a collaboration between a Russian brand and German brand, because this place has the spirit of both.” In addition to adidas, the designer also partnered with legendary British milliner Stephen Jones on headpieces, making for a truly international collection. 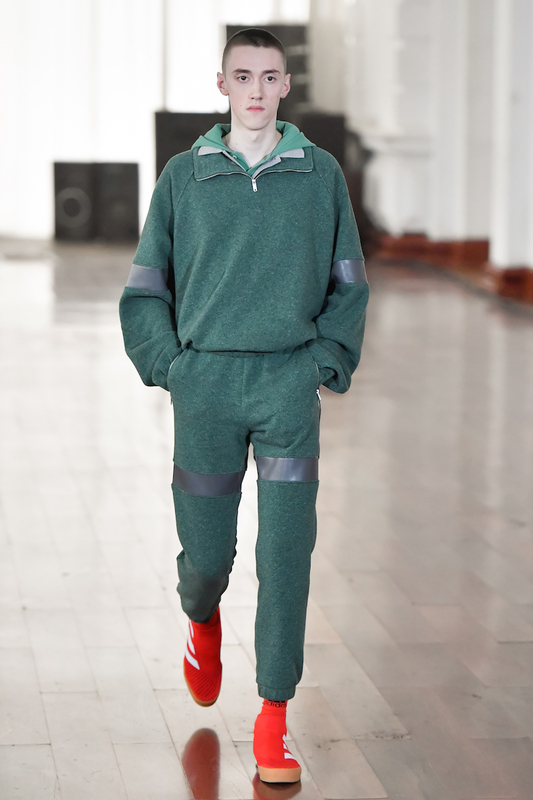 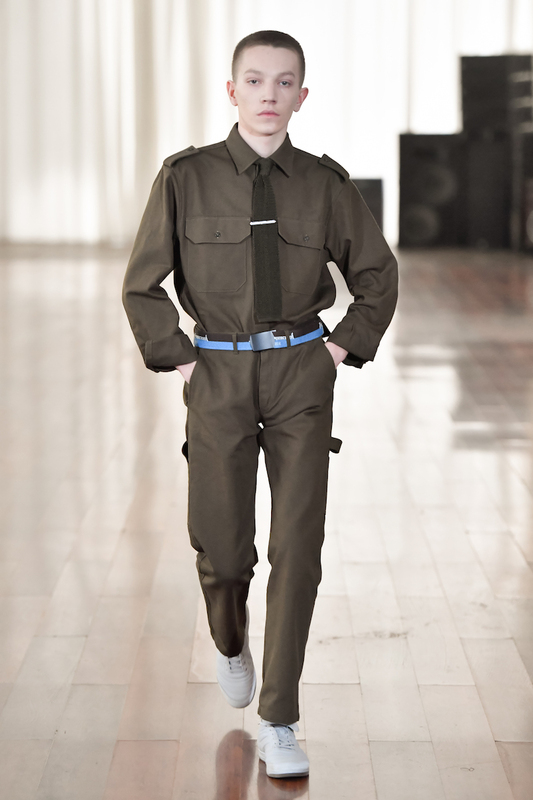 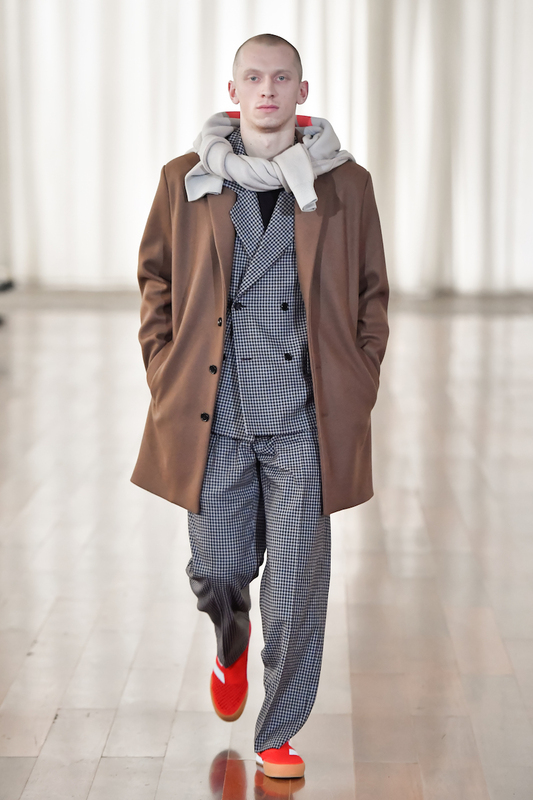 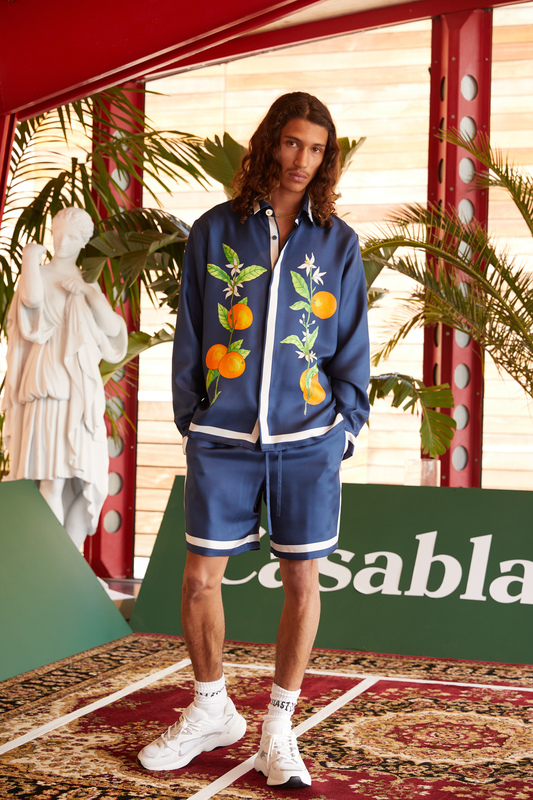 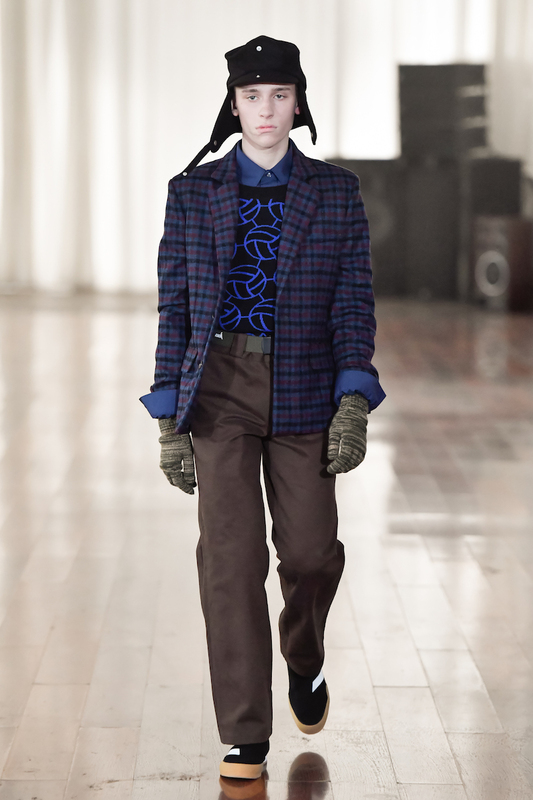 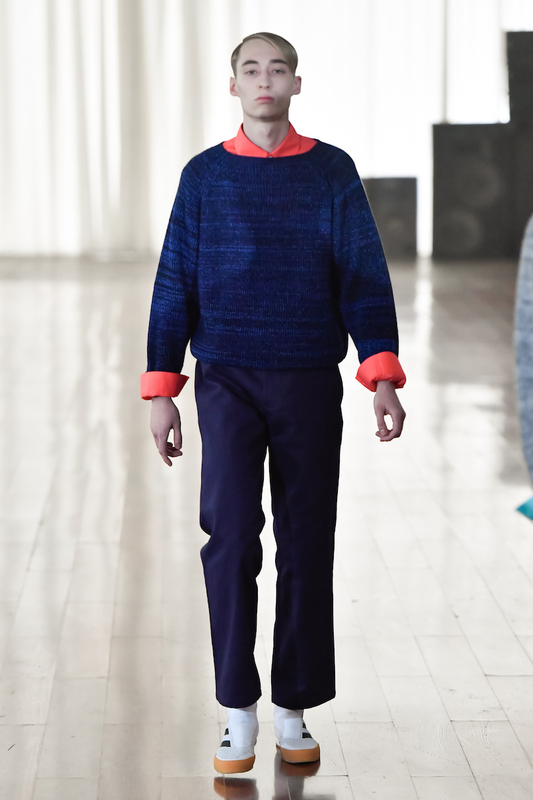 Rubchinskiy's work this season is fascinating. 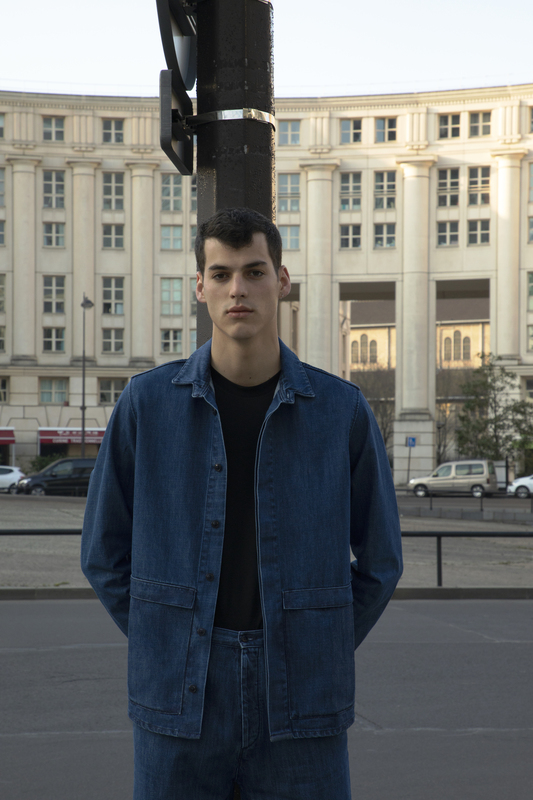 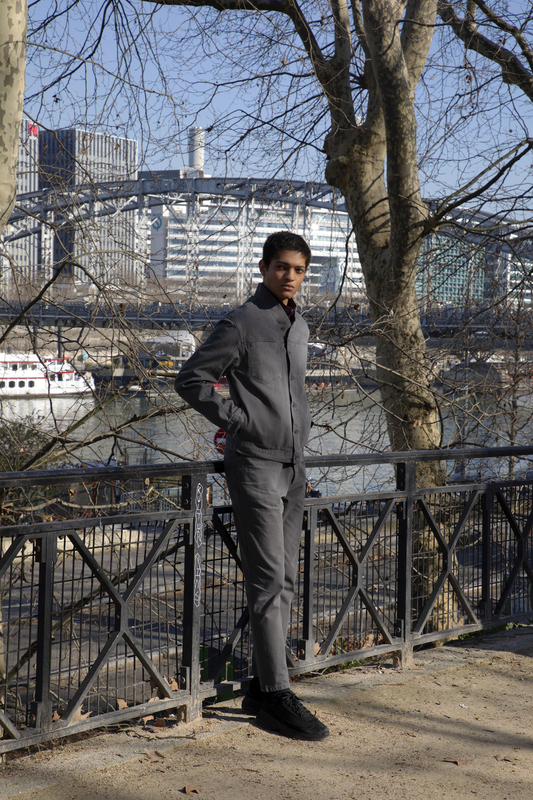 As BOF noted, the collection combines ideas of both nationalism and globalism at a time when both concepts are more polarizing than ever. 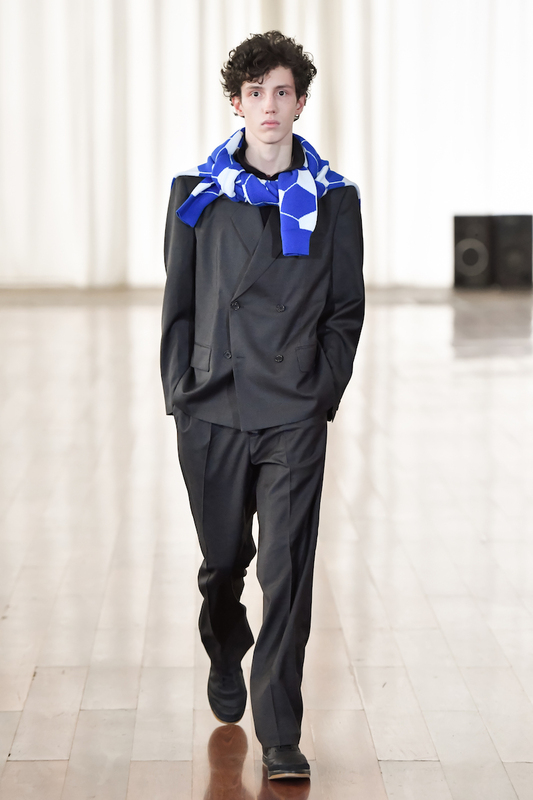 It’ll also look really good on the football pitch. 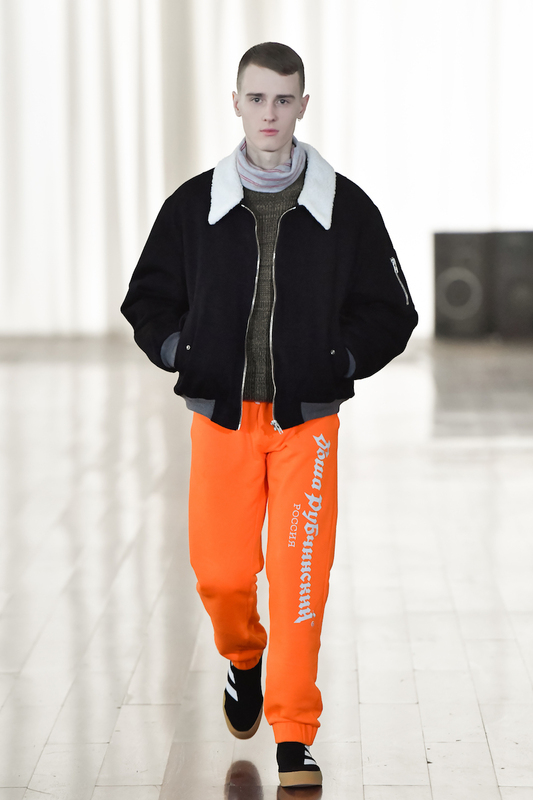 Scroll through below for all the looks. 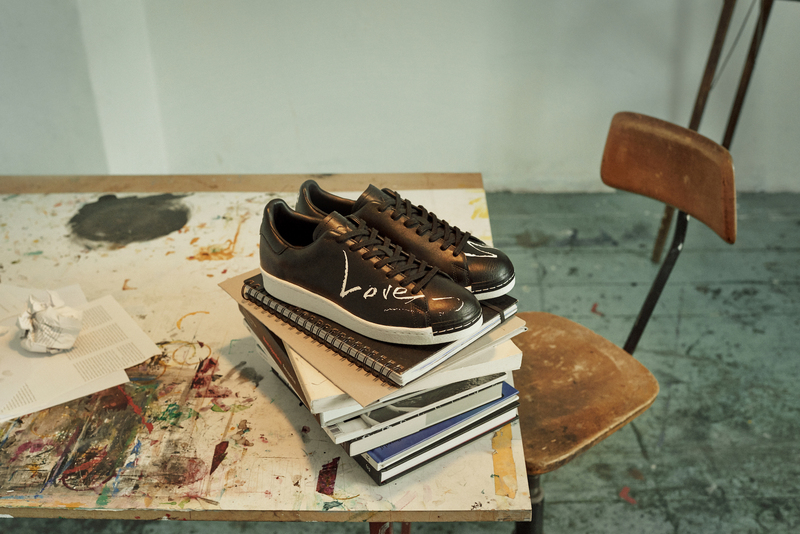 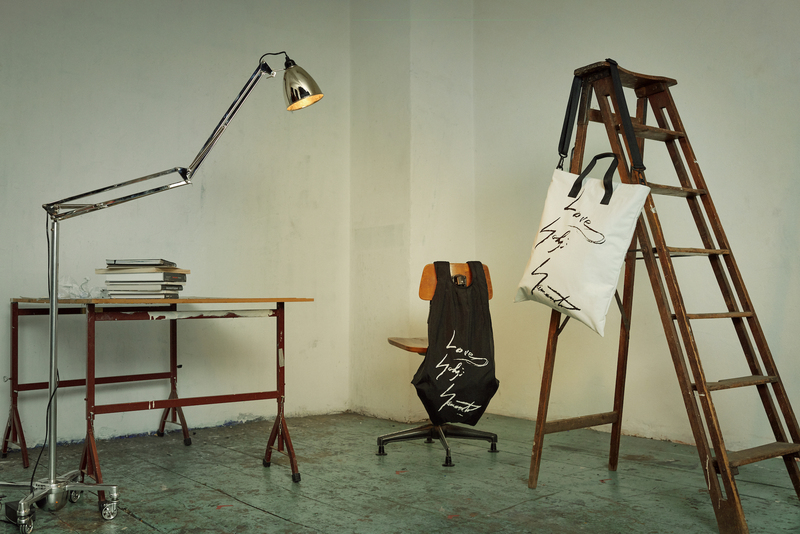 The Third of Lang's "Artist Series". 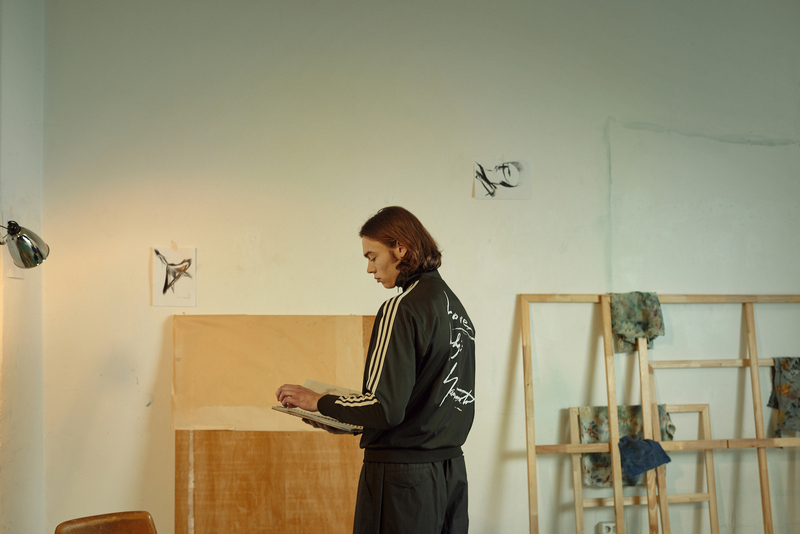 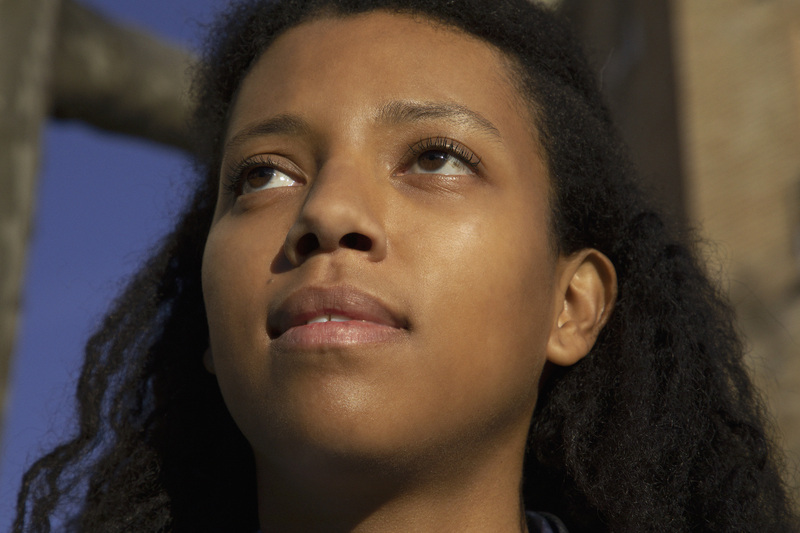 An ode to the London club scene. 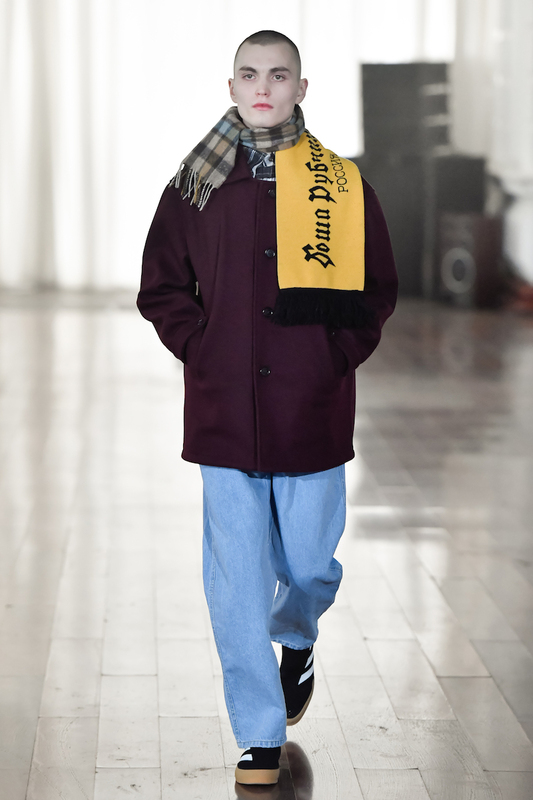 Designers Reid Baker and Ines Amorim channel 1970s Detroit for Ernest W. Baker A/W '19. 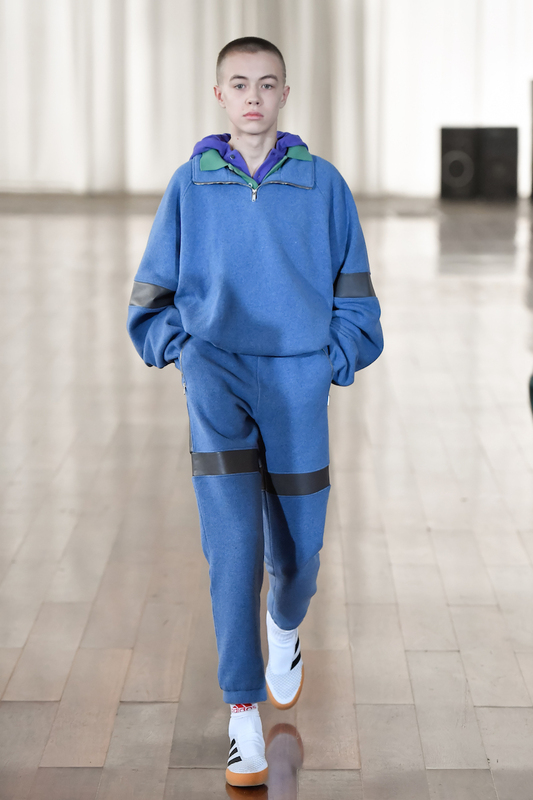 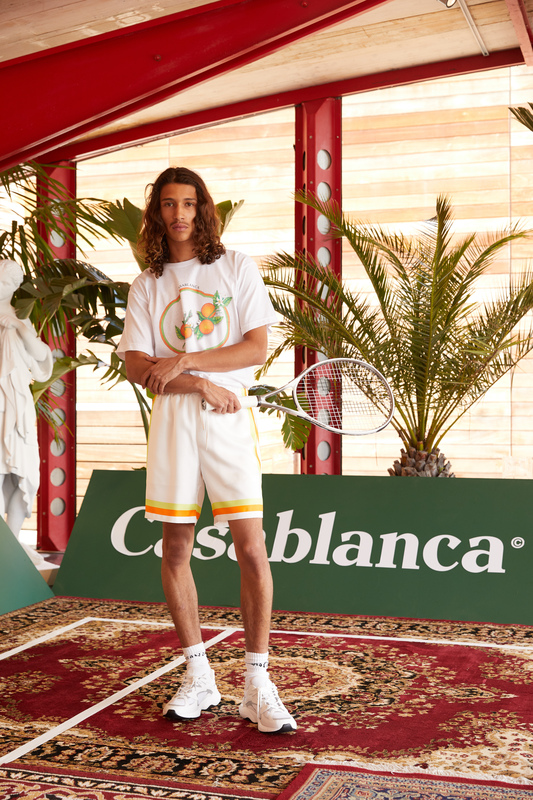 The collection reflects nonbinary identity.